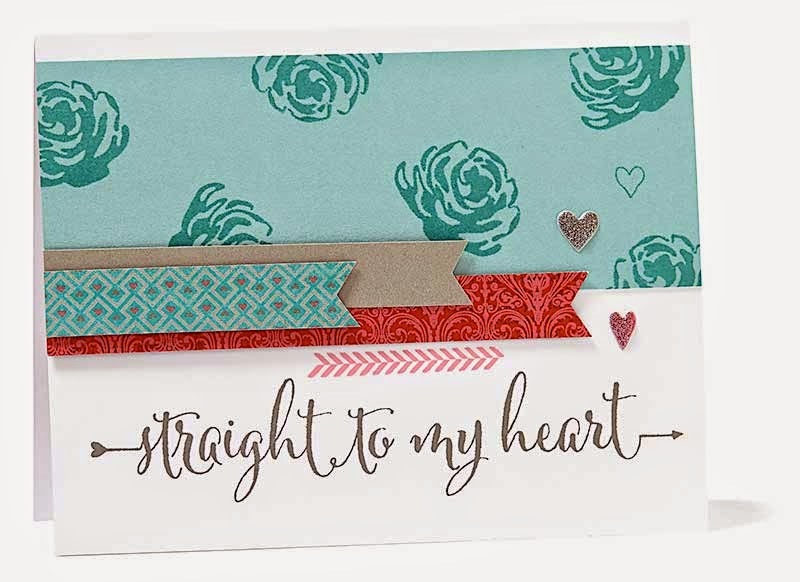 Creating with Christine: Heartstrings Club Cards! This month my clubs will be working on our Snowhaven projects, but we will be ordering next month's kit which is HEARTSTRINGS! My card makers will have a couple of options. 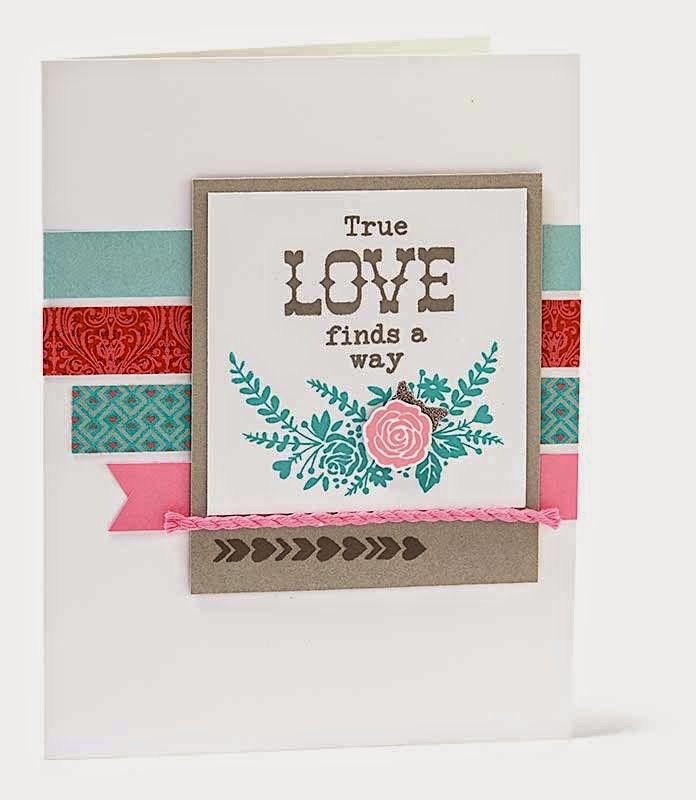 Using the material and instructions in these kits, we will create 15 beautiful cards (5 each of 3 designs)! "HUGS and Kisses" - encouragement or anytime!! 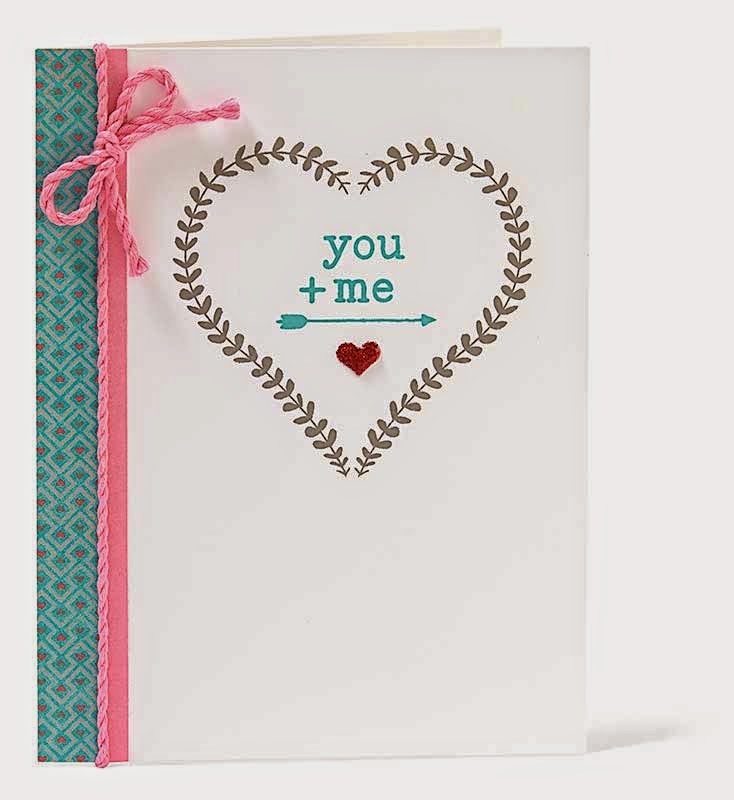 You can even substitute "happy birthday" or "thank you" or "thinking of you", etc. using my stamps or some of your own! 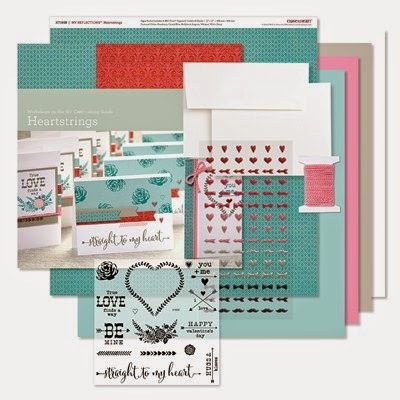 As you can see, for only $8 more you will receive a stamp set valued at $17.95 PLUS a full color brochure with cutting guide and assembly instructions in the DELUXE kit - making it the BEST option! Would you like to join us? Contact me to order your kit before Christmas! Want a kit to make on your own? Contact me for more information or order your Deluxe kit online here!